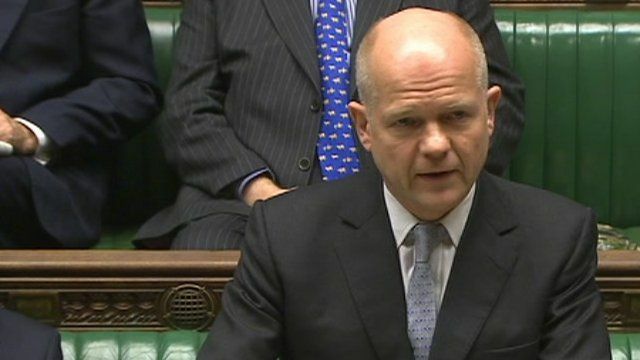 'Iranians have 48 hours to leave' Jump to media player The UK is to expel all Iranian diplomats following the storming of its embassy in Tehran, Foreign Secretary William Hague has announced. 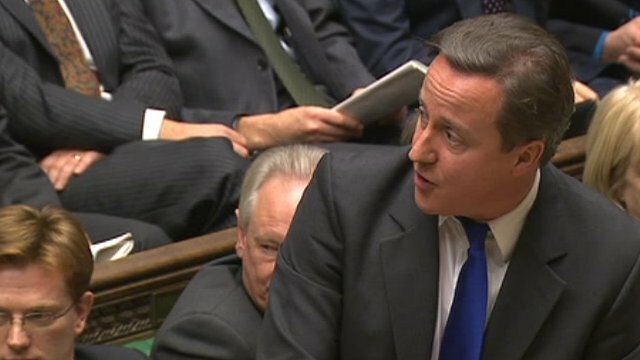 PM on 'appalling' UK embassy attack Jump to media player The prime minister has said that the attacks on the UK embassy in Iran were "completely appalling and disgraceful behaviour" and Britain was considering taking some "very tough action" in response. 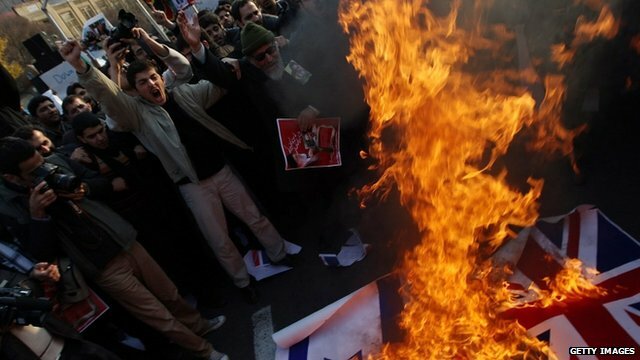 Iran protesters storm UK embassy Jump to media player Protesters in the Iranian capital have broken into the British embassy compound during a demonstration against sanctions imposed by the UK. 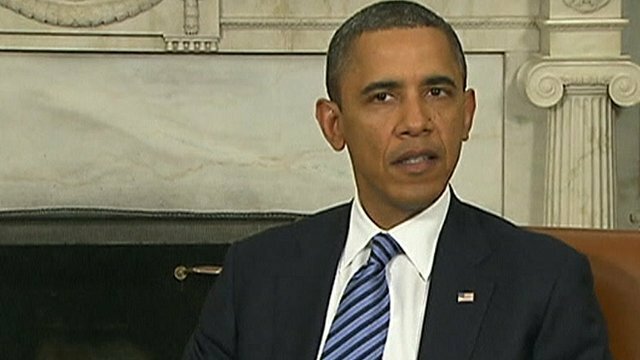 Obama condemns Iran embassy attack Jump to media player US President Barack Obama has condemned an attack on the British embassy in Iran, calling for the Iranian government to "hold those who are responsible to task". The UK is to expel all Iranian diplomats following the storming of its embassy in Tehran, Foreign Secretary William Hague has announced. He said he had ordered the immediate closure of the Iranian embassy in London and that all Iranian diplomats had 48 hours to leave the UK. Tuesday's attack by hundreds of protesters followed Britain's decision to impose further sanctions on Iran over its nuclear programme.